Noah Carson did not plan to have a woman and a baby under his roof. 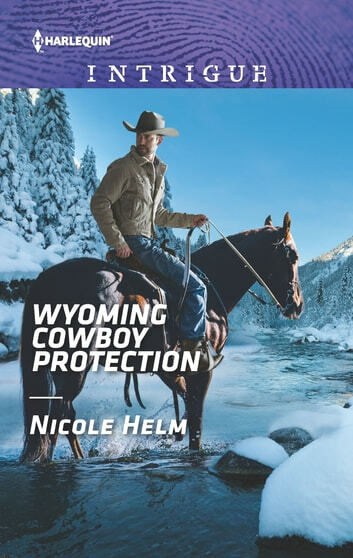 But his new housekeeper is in danger, and the solitary Wyoming rancher will do whatever it takes to protect Addie Foster and her nephew. He thinks they can overcome anything together, but he doesn’t know who she’s running from. What he does know is the longer Addie and Seth stay, the more Noah believes that they belong here—with him.